Interior and Exterior of RV in Average condition at best. Seller states that everything works ok. Seller started the engine up. Carpet and rubber need replacing. 1 Jackstand needs spring. Slides need adjusting. Exhaust leak. Body as some dent, cracks, and epoxy work did. New toilet. No refrigerator. New rear AC. 2 new batteries. Stock #164224 2001 REXHALL ROSEAIR with 79804 miles! 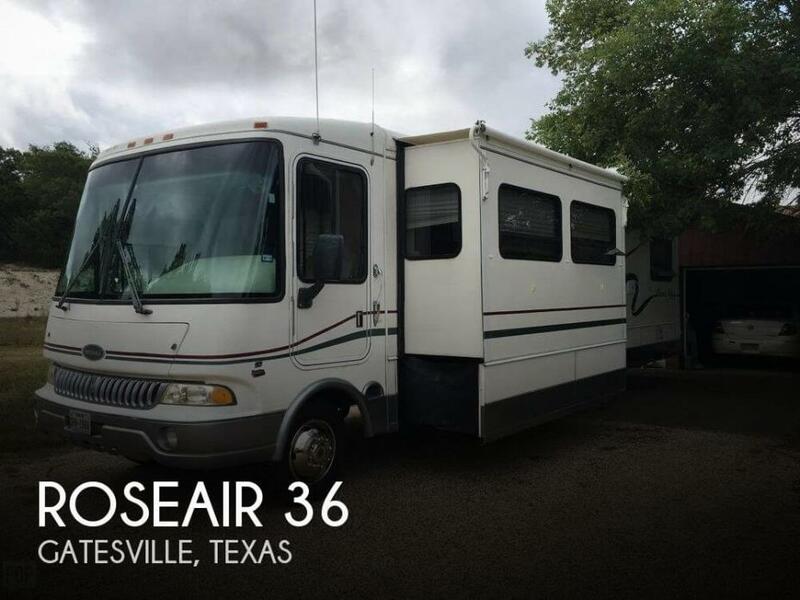 If you are in the market for a class a, look no further than this 2001 Roseair 38, just reduced to $18,500. This Class A is located in Titusville, Florida and is in decent condition. She is also equipped with a Ford engine that has 79,804 miles. Reason for selling is moved to florida -- not using as much. Overall pristine condition. Everything appears to be functioning as it should. Some light spider cracks in the paint. Interior carpet and wood flooring has very little signs of use and wear. There is some rust in the storage area bottom panel - see pic. Generator starts right up and runs on gas. Some normal chalking of finish on the roof. Counters and appliances are excellent with light wear. Stock #156933 EXCELLENT CONDITION AND LOADED WITH OPTIONS!!! HIT THE OPEN ROAD TODAY!!! If you are in the market for a class a, look no further than this 2003 Rexair 37 W22, just reduced to $29,999. 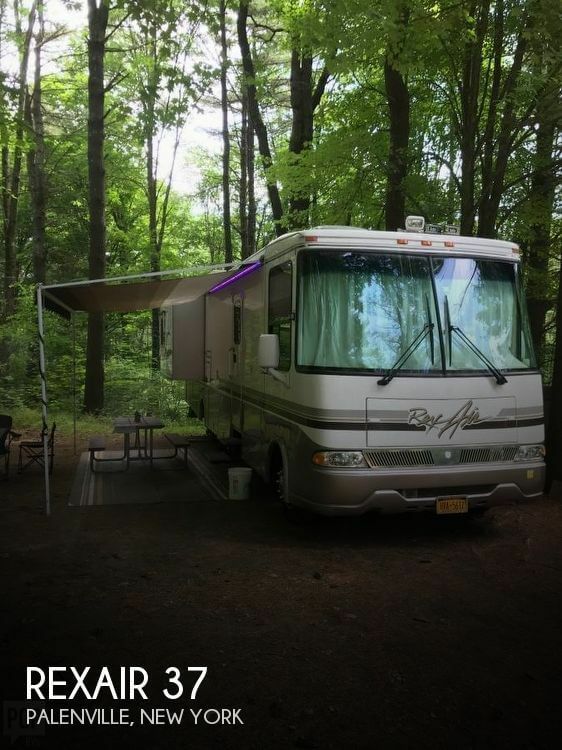 This Class A is located in Palenville, New York and is in great condition. She is also equipped with a Chevrolet engine that has 86,547 miles. Reason for selling is no time for use with work and family commitments. This 2004 Rexall is overall in good overall condition, There are several items that need attention to be fully functional. Water heater needs to be repaired or replaced. Awning covers are worn. Several of the window shades need to be restrung. Corian Dinette Table has a crack. Owner says the table top is being replaced, Stock #157317 Amazing RV!!! Travel the country in comfort and style!!! If you are in the market for a class a, look no further than this 2004 Rexhall 3250BSL, just reduced to $29,900. 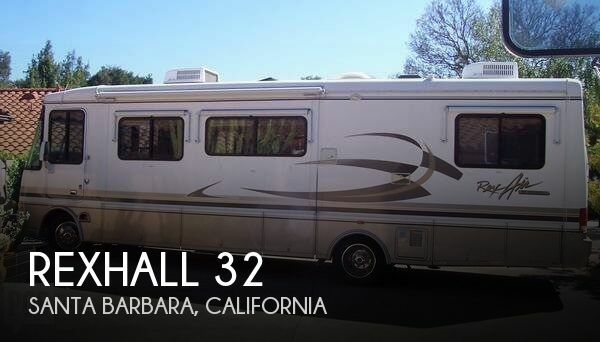 This Class A is located in Santa Barbara, California and is in good condition. She is also equipped with a Ford engine that has 35,988 miles (as of August 31). Reason for selling is no longer using. This is a specialized trailer and is in excellent condition, used very little. There were no dents, dings or scratches at the time of photos. The tires looked almost new. The undercarriage had almost no observable rust all. See photos for detail. Stock #160257 GREAT to own! LOVED and Barely used! In GREAT condition! 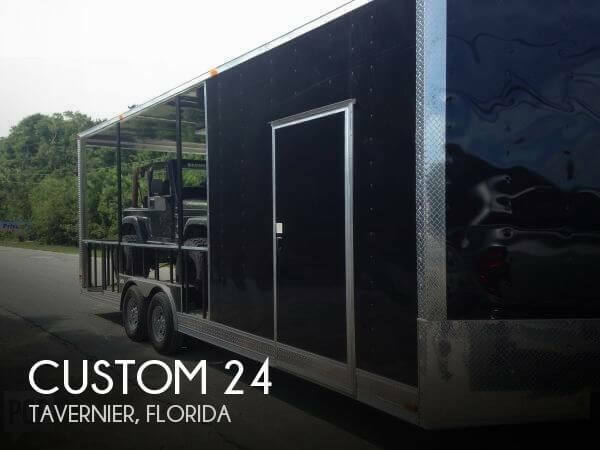 If you are in the market for a toy hauler, look no further than this 2017 Custom 24' Toy Hauler Enclosed Utility Trailer, priced right at $15,499. This Toy Hauler is located in Tavernier, Florida and is in great condition. Reason for selling is family growing, need a camper that is less "roughing it.". This Roseair is in very good condition. Looks good and smells great. No tears in upholstery and everything has always been kept clean. 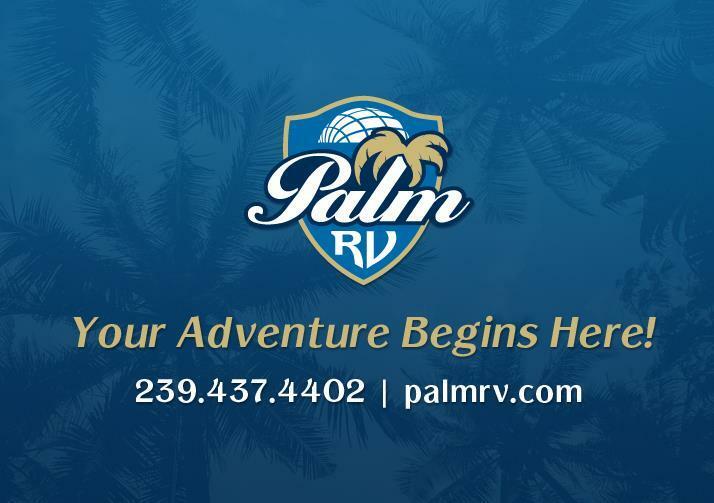 Routine maintenance has consistently been done by the same mobile RV mechanic for years. Books and maintenance records available at showings. Stock #147421 The HOT Combination; spartan chassis, cummins diesel and Allison transmission! + new generator, new tires all around, new A/C units and much more! 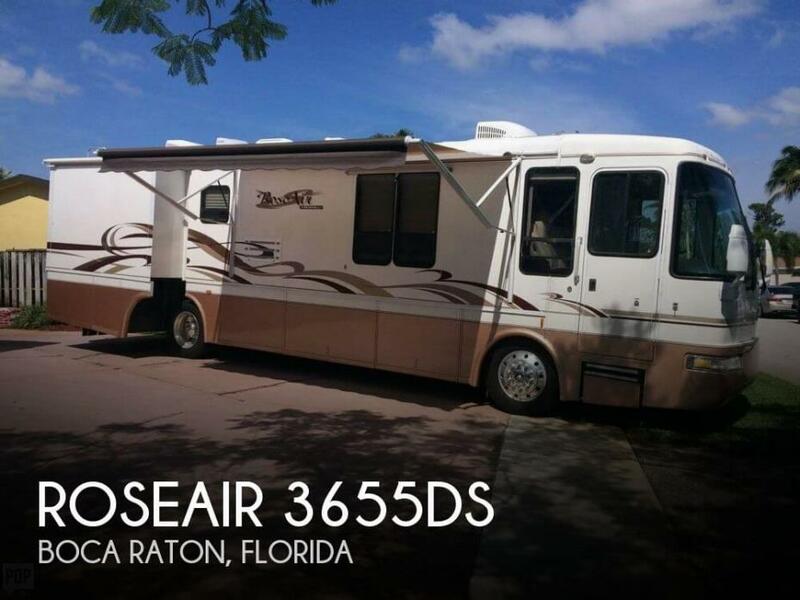 If you are in the market for a class a, look no further than this 2002 Roseair 3655DS, just reduced to $49,950. This Class A is located in Boca Raton, Florida and is in great condition. She is also equipped with a Cummins engine that has 81,000 miles. Reason for selling is traveling abroad. This Aerbus XK3250 is clean and unmarred. The exterior is in expected condition, and the interior is in better-than-expected condition. The seller has removed the heating element from the oven. Otherwise, the seller states that all systems and features are fully functional. 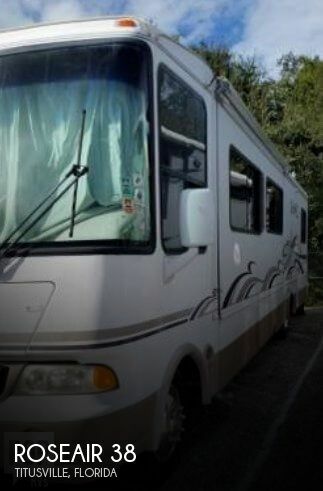 The seller indicates that the tires were replaced and the RV has had a brake job within the last 2,000 miles. Stock #166545 Very good condition, upgrades, super slide, well maintained! 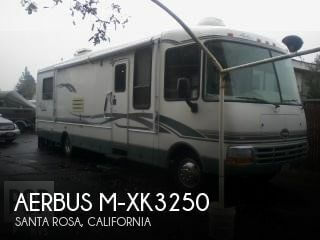 If you are in the market for a class a, look no further than this 1998 AerBus M-XK3250, priced right at $23,500. 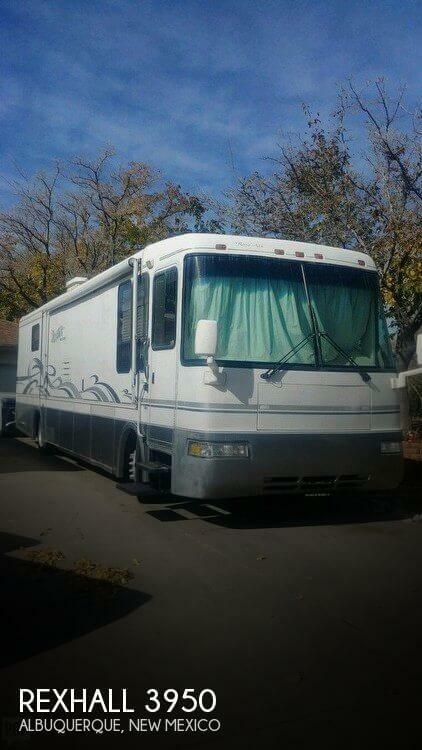 This Class A is located in Santa Rosa, California and is in great condition. She is also equipped with a Ford engine that has 51,000 miles. Reason for selling is no longer using it. The overall condition is reported to be a solid 8.5 - 9 out of 10. For a 2003 model rig - She's ahead of the curve. Well kept (stored indoors), low miles, new tires recently installed, new upholstery, new carpet, Sat tailgater receiver upgrade, etc.. Per the seller - She's turn-key and ready to hit the road! Stock #160832 LOW MILES + NEW TIRES -- Must See Rig w/ tons of upgrades * * * * * ALL reasonable offers will be considered! * * * * * If you are in the market for a class a, look no further than this 2003 Rexhall M-3250 Rex Air, priced right at $33,100. 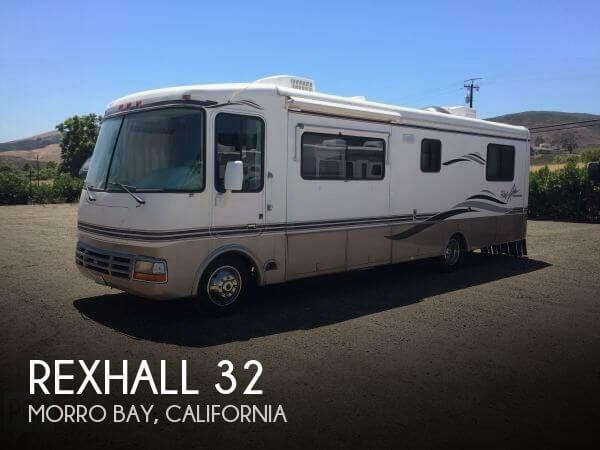 This Class A is located in San Luis Obispo, California and is in great condition. She is also equipped with a Ford engine that has 33,186 miles. Reason for selling is not enough time to use the rig. The RV roof-top was recently refinished ......caulked and resealed. The coach has 4 new heavy duty batteries (March 2018). There are three relatively new Solar panels with a new solar charger. Includes a 1000 Watt Converter, and a 55 watt invertor. Two televisions, a 13" in the bedroom, and a 27" flat screen LED television in front. 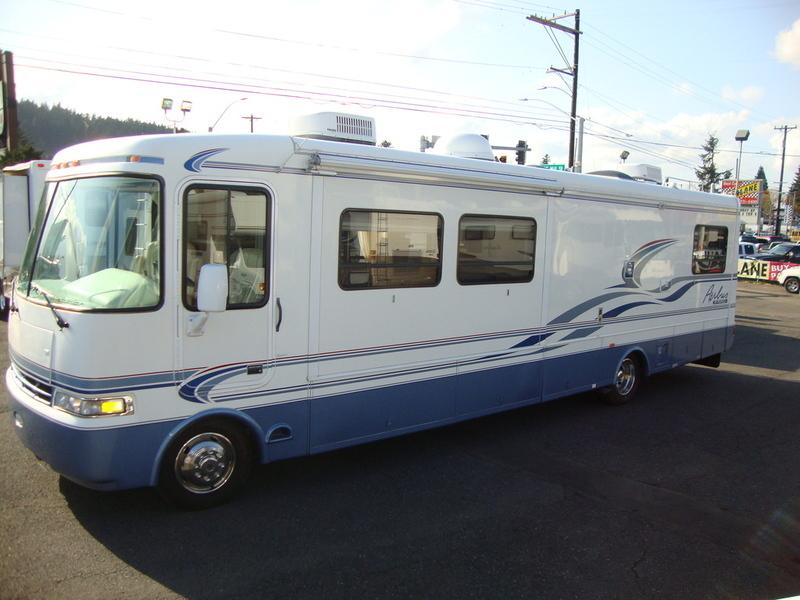 Also included a PINNACLE MF9 satellite Stock #155019 Super condition RV........less that 60K miles...... If you are in the market for a class a, look no further than this 1999 Roseair 36, just reduced to $24,900. This Class A is located in Gatesville, New York and is in good condition. She is also equipped with a Ford engine that has 58,074 miles. 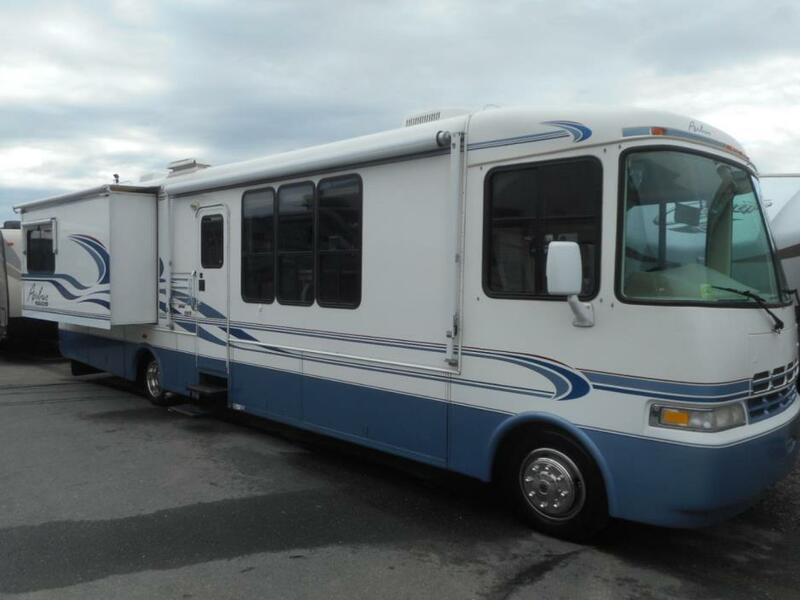 Reason for selling is purchased another rv. Per the seller, the Rexall has a new AC cover, new tires, replaced airbags. Seller says the unit is in excellent condition. This is a central listing. 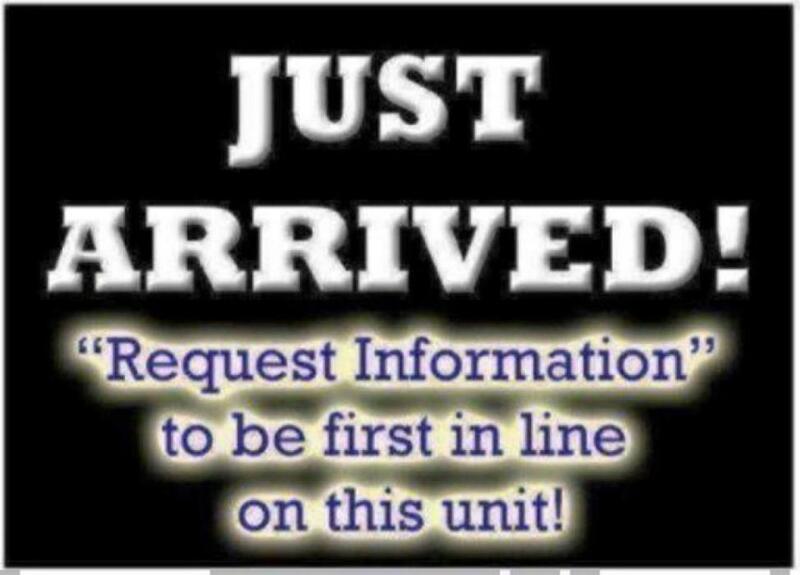 Buyer communicates well so if you have any questions please call 920.819.6328 Stock #142835 Only 69000 miles on this Rexhall with Cummins 350 Diesel If you are in the market for a class a, look no further than this 2001 Rexhall 3950, just reduced to $34,000. This Class A is located in Albuquerque, New Mexico and is in great condition. She is also equipped with a Cummins engine that has 69,000 miles. Reason for selling is upgrading. We just dont use this and it is sitting in a safe place and ready for a new home. Has a leveler, slider, automatic step as door opens, and awning. Vehicle is tidy, could use some TLC from the right family. Good reliable vehicle, engine, running gear and suspension all run well, is sturdy and reliable. No leaks, engine is smooth and ready for the next adventure. Will smog, install new battery, and recharge air conditioning unit upon sale at full price. 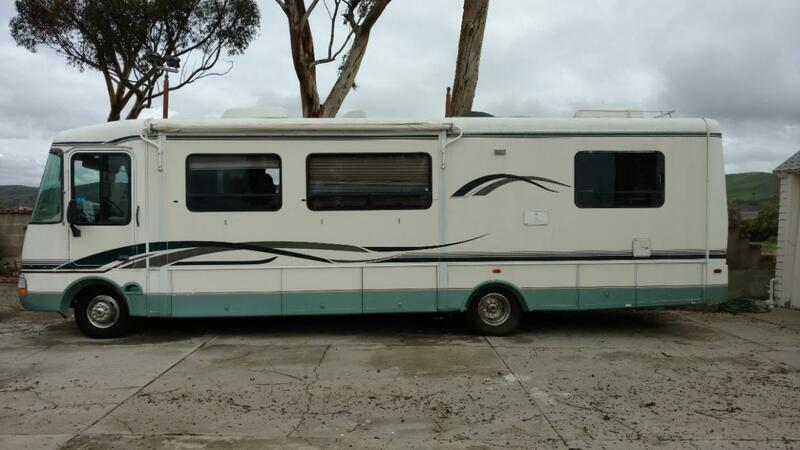 2003 Rexhall Aerbus 38A, Double electric step, 3 window toppers, water filter, heated mirrors, 2 TVs, convection microwave.